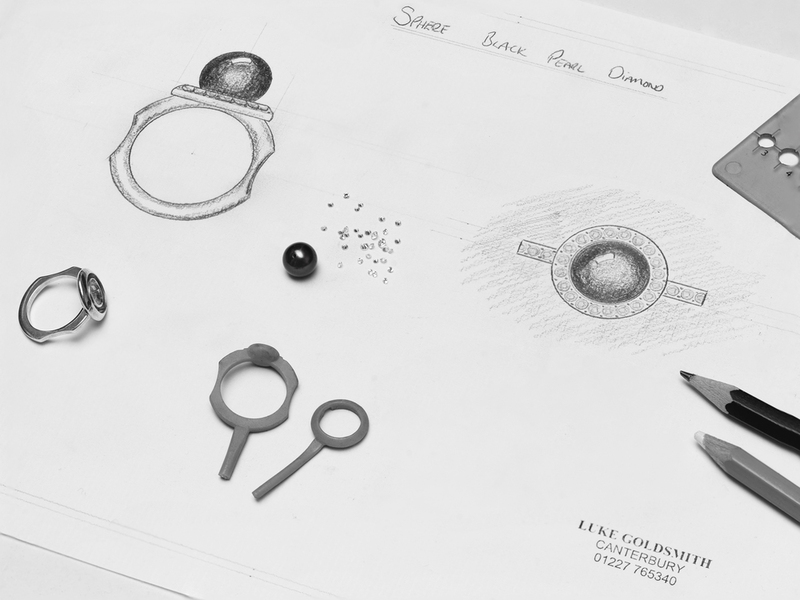 Our exclusive bespoke service offers you the opportunity to realise your dream piece. The process is simple. We will invite you for an informal meeting, discuss your ideas, and create a few sketches. Thereafter we will decide upon your ideal metals, gemstones and time frame for the creation. Our aim is to bring your vision to life. We also offer remodelling of older pieces of jewellery, re-purposing of gemstones and customised wedding and engagement rings. If you can dream it - we can make it! Everything is designed and made in our atelier located in the heart of Canterbury.